All of our Zorbing Group Experiences provide each participant 2 Zorbing Rides as a minimum (the most popular amount), for a more complete Zorbing experience. We offer a full mix of Harness Zorbing and Aqua Zorbing within our packages, with riders having the full flexibility of being able to choose on the day which variation of the two ride types they want to experience. 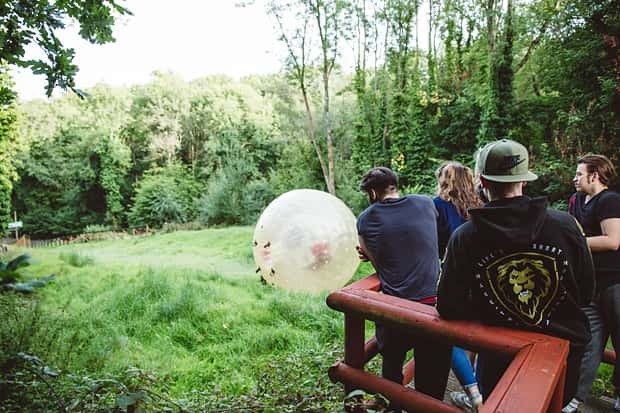 All Zorbing Group Experiences now receive a FREE T-shirt for the organiser/birthday person/hen/stag, as a keepsake of their experience! As each Zorbing ride is a shared 2 person experience, with 2 people riding in a Zorb at one time, all of our Zorbing packages are in 2 person increments.  If you purchase a package for more people than you are expecting it’s not a bad thing as you will always receive the full allocation of Zorbing rides, simply meaning more rides per person!